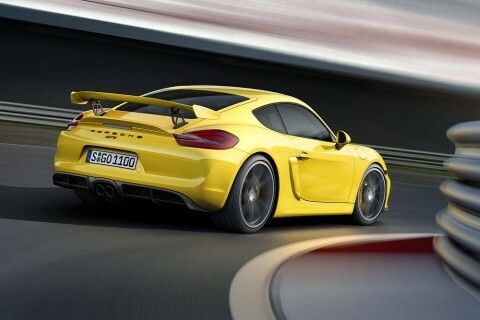 I am really impressed by this new Cayman model. Looks like it will rival the iconic 911 here is a video that will give you all the information you need . Jethro Bovingdon talks to Porsche Motorsport boss Andreas Prueninger about the new Cayman GT4.